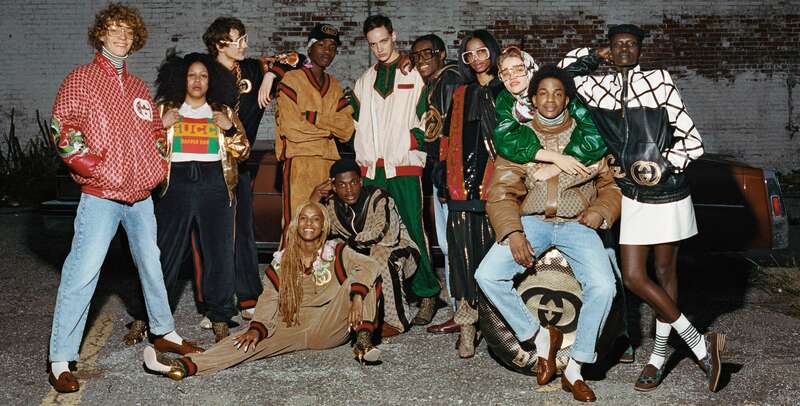 Italian fashion brand Gucci has announced a new global program and scholarship fund, called Gucci Changemakers, that will promote diversity and inclusion throughout the company with a multi-step action plan, as well as the launch of a new collaboration. This change comes after the brand received criticism last month when they debuted a black balaclava sweater that looked strikingly similar to blackface imagery. 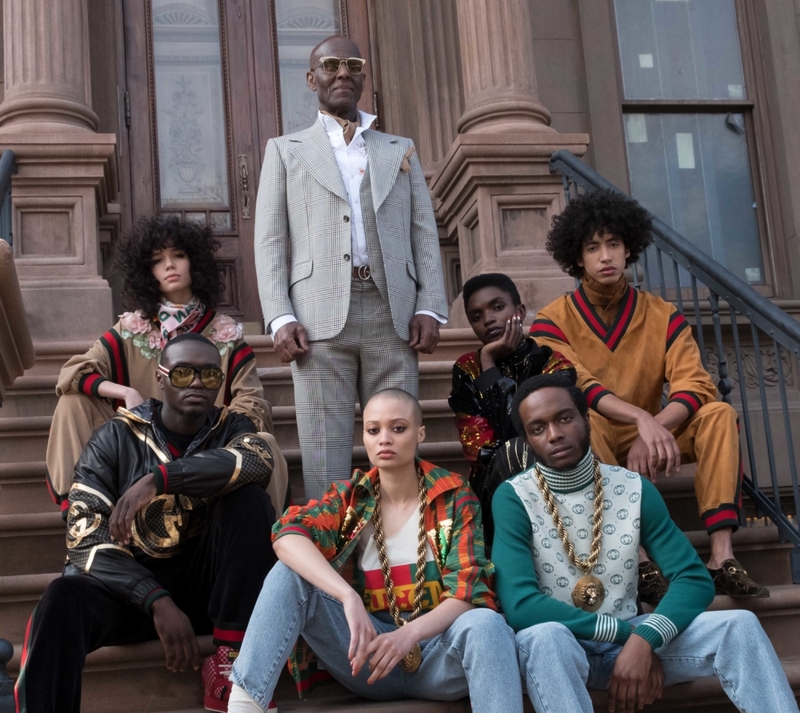 Now Gucci is on a mission to regain the public’s trust with the help of legendary Harlem designer Dapper Dan, who announced the new brand’s steps and his meeting with Gucci’s CEO and President Marco Bizzarri on his Instagram account. 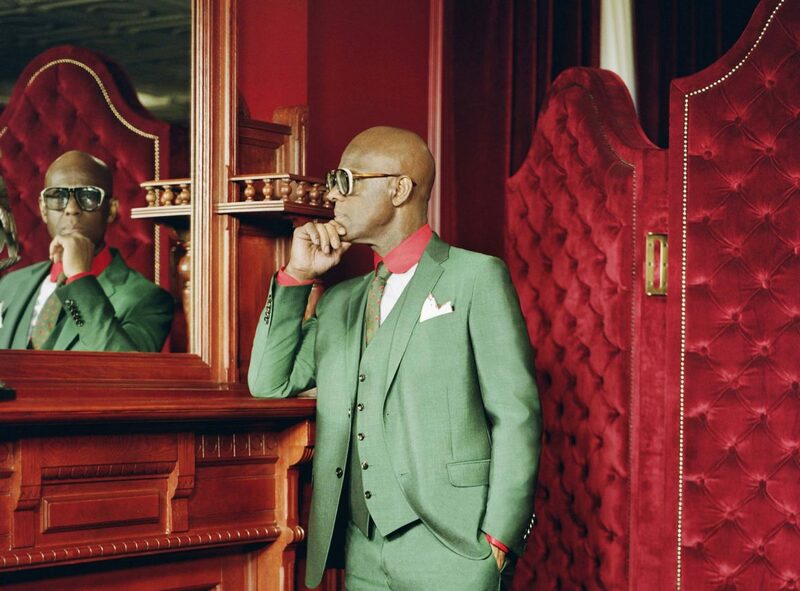 “As a partner, I am proud to work with Gucci and other community leaders to help guide programs that will create meaningful impact for the Black community and fashion as a whole.” Dapper Dan said in a statement from Gucci. 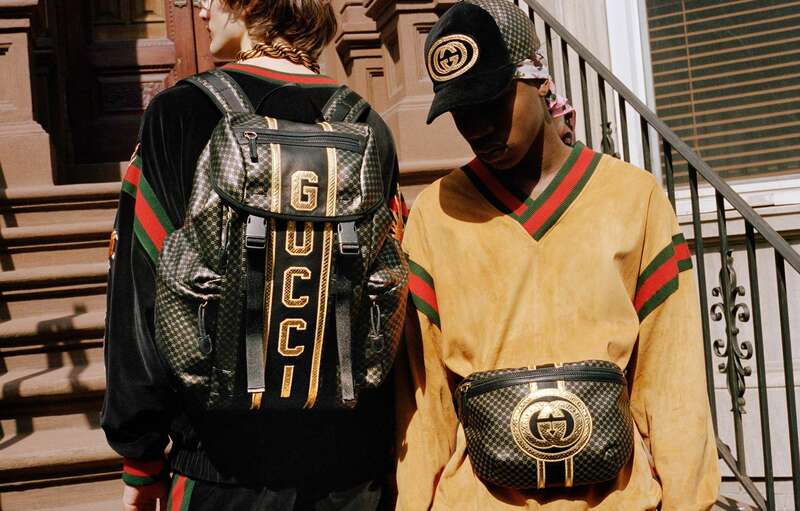 The program includes three separate tiers meant to foster racial diversity in both the company and the fashion industry as a whole: the Gucci Changemakers Fund, a scholarship program that will help a diverse pool of talent pursue careers in fashion. On top of this, a company-wide volunteering initiative which will give Gucci employees the opportunity to take four paid days off to undertake volunteer work to help address issues such as inequality, the protection of the environment and education and support refugees. 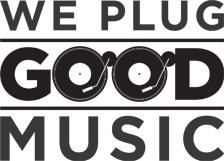 Furthemore, the brand has also created a council which is made up of familiar faces in the industry. In addition to Dapper Dan, they also have Cleo Wade and Will.i.am on board to ensure transparency, accountability and the long-term impact of the programme. 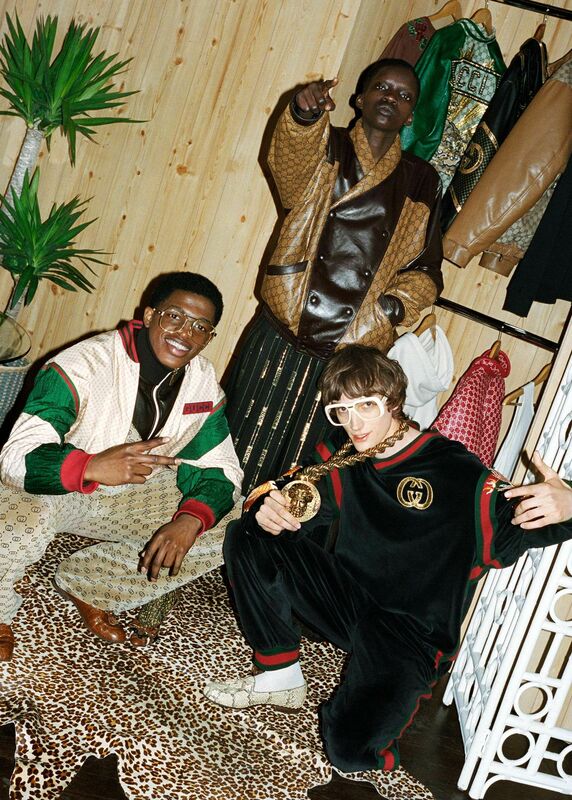 Check out a sneak peek of the new Gucci collection in collaboration with Dapper Dan below.